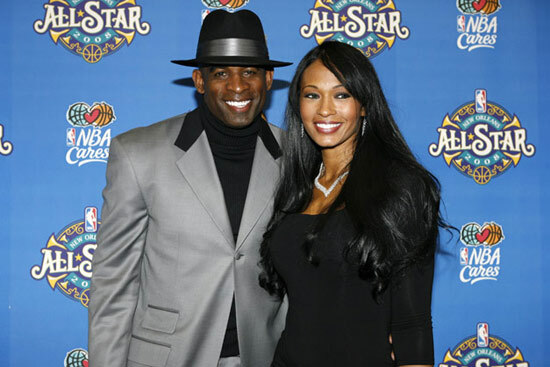 Deion Sanders and his wife Pilar are getting divorced after 12 years of marriage. 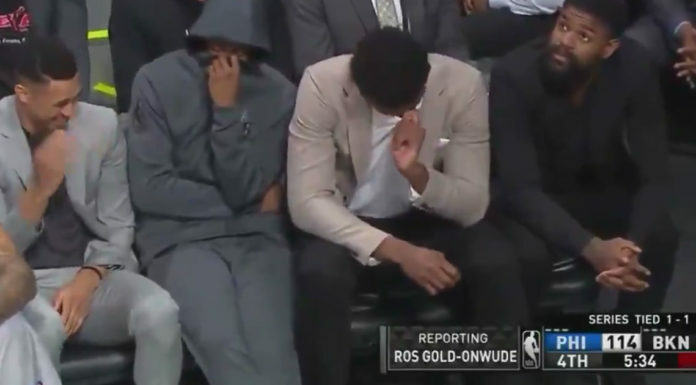 This is really sad…..but maybe it’s for the best. At least Pilar can focus on her modeling and acting career now.